Bringing her roots from Ohio, Maria began her passion for fitness and wellness at an early age. She moved to NYC in 2013 to follow her dreams in performing arts and spread her love and knowledge to others about staying active and healthy. 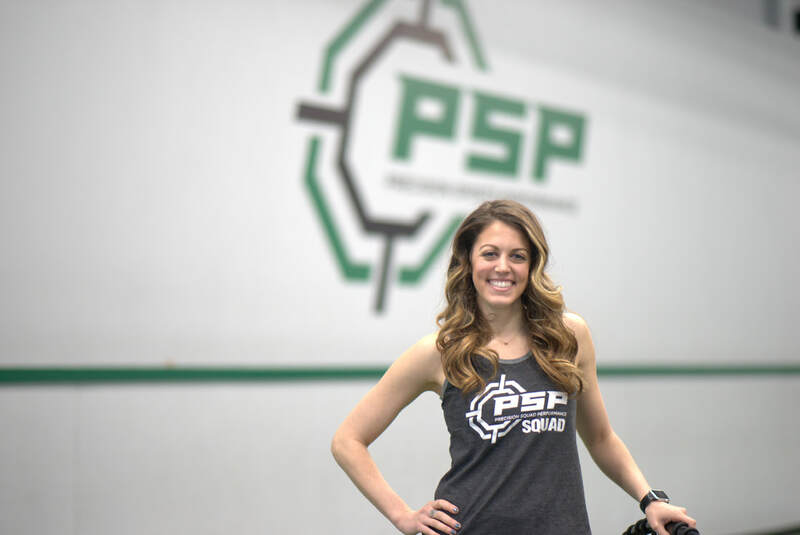 With an extensive background in dance, and ever-growing knowledge of strength and conditioning, she brings a fun and energetic aspect to our group fitness classes. Loving the group fitness setting, she hopes to always educate, help, and motivate others to improve their overall lives. Her background includes: performing in multiple international tours, training young children to adolescents, group fitness, strength training, and coaching dance. With several certifications and a bachelor’s degree in dance with a business minor from The University of Akron; Maria is excited about her journey with PSP and getting to grow with everyone she works with.